It is our combined wish that we can transcend space and time by using this connections place on Dillon’s web site. 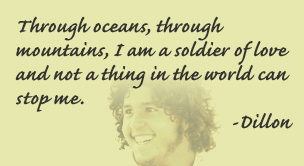 We constantly update this section with new photos, writings, video and other Dillon memories we all shared with him. It is the family’s desire to have everyone understand through this experience that it is the quality and depth that gives our life meaning. 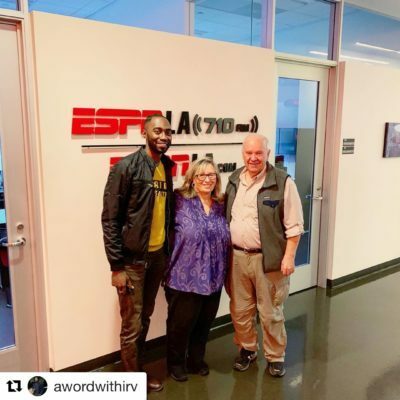 Dillon Henry Foundation on ESPNLA 710AM! 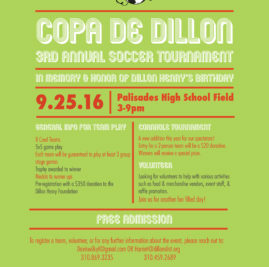 The 3rd annual Copa de Dillon soccer tournament is right around the corner! We will be having vendors, food, soccer and lots of fun. This year we are offering a corn hole tournament for our spectators. Entry for a 2 person team will be a $20 donation. Come all! 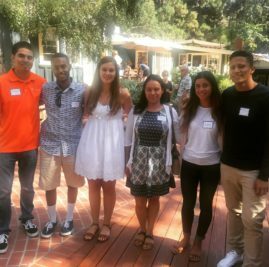 We had a great time catching up with our scholars at the DHF annual BBQ. We awarded our 2016 college graduates. The DHF 2016 scholarship recipients were also recognized. The DHF scholar network spans all over the country. We look forward to catching up with scholars every summer! Presenting the 2016 DHF Scholarship Students! 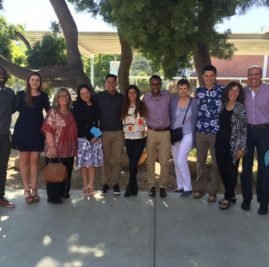 Meet our 2016 Dillon Henry Foundation Scholarship Students. Scholarships are awarded to 5 deserving Pali High School students as they move forward to elevate their education. 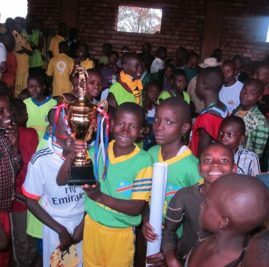 The 1st Annual Copa De Dillon in the CONGO!!! 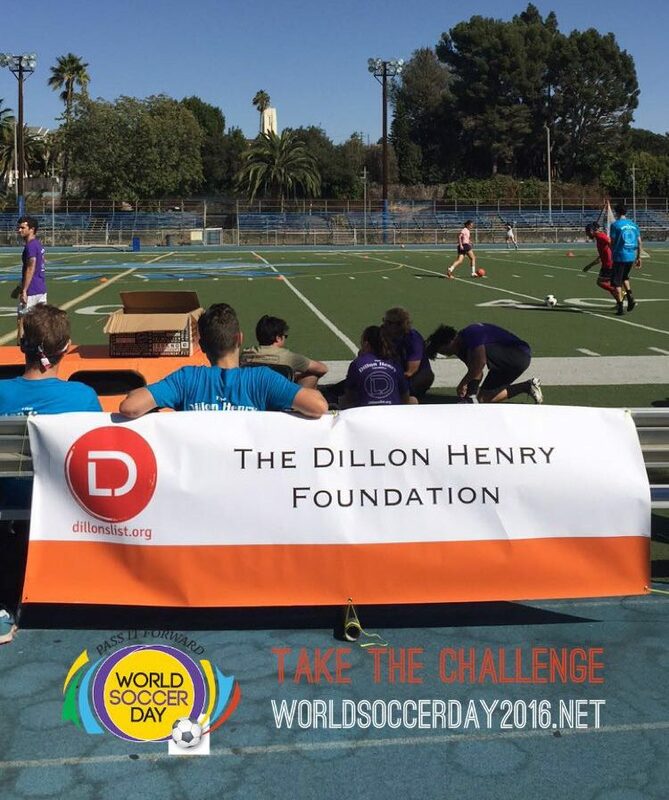 The 1st Annual Copa De Dillon Soccer Tournament in the Congo is held simultaneous to the 2nd Annual Copa De Dillon in Pacific Palisades, CA. 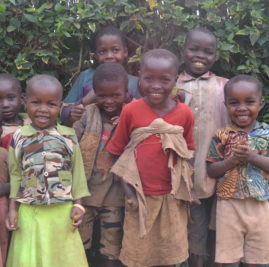 The event was expected to bring together 1,000 people from the village. 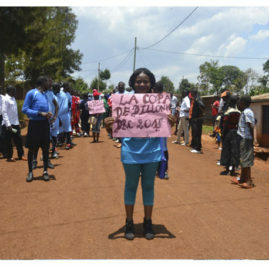 However, 3200 people showed up. Dillons story was told. They said “Dillon is an Icon and a symbol of PEACE AND LOVE ABOVE SELF” which was turned into the slogan for the tournament. To see more photos, click here.